Classic and simple design booth. 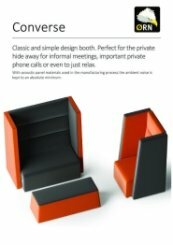 Perfect for that private hide away for informal meetings, important private phone calls or even to just relax. 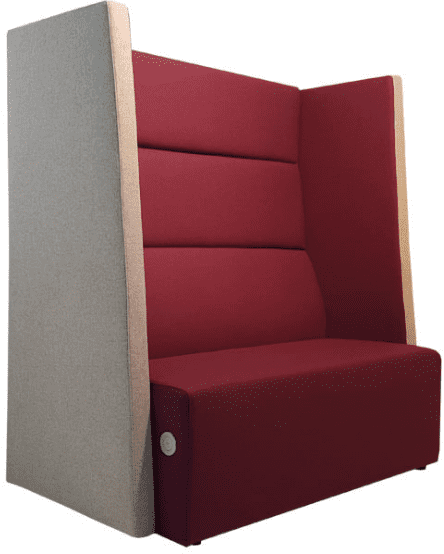 With acoustic panel materials used in the manufacturing process the ambient noise is kept to an absolute minimum.